Apologies for original newsletter with broken video link. It has been corrected in this version. Its that time of the year again! 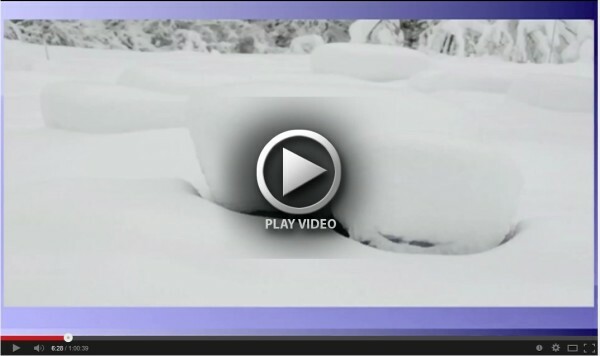 Winter is knocking on our door and the preparation for colder weather is underway. Honey is being harvested, drones are beginning to disappear, and the queen is cutting back on laying eggs... All promising signs our summer is coming to a close. We hope it has been an exciting, educational, and successful beekeeping season for all of you! Links to stay connected via Facebook, Twitter, and Google+ are located at the top of the newsletter, thank you for joining us! If you have any topics, ideas, or questions, feel free to contact us at beegroup@hvhives.com. Please whitelist our email address to ensure proper mail delivery from Hudson Valley Hives. September is a crucial and strategic time for all beekeepers. 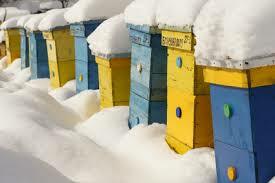 We will discuss how to prepare your hives for winter at this months meeting. Topics to include space management, ventilation, fall feeding, wind breaks and any questions you may have..We hope to see you there! Hudson Valley Hives is a beekeeping group that meets at the Olive Free Library on a monthly basis and discuss all things beekeeping. The meeting starts with a short seasonal appropriate presentation followed by general open discussion. It is very informal and we welcome anyone interested to participate. If you are just thinking about getting started in beekeeping, a new beekeeper, or a seasoned beekeeper, you will benefit from the group discussions. Have family or friends that might be interested in beekeeping?Forward this email so they can Subscribe to our Mail List. You have received this e-mail because you attended a beekeeping class at the Olive Library in the past or have signed up for our mailing list. If you do not wish to receive future correspondence, you may unsubscribe using the link below.